90cm Wide. 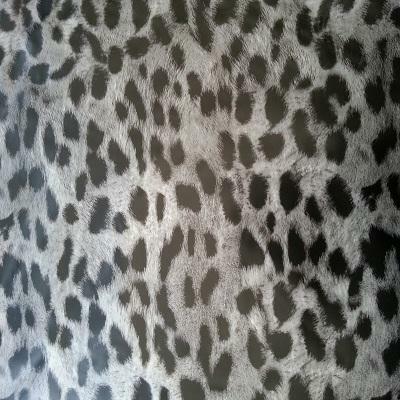 Fantastic black Leopard print on silvery undertones. Best on white base coat.